A wonderful Lincoln City inn that has all the special touches for a perfect stay. Enjoy spacious rooms and suites, complimentary continental breakfast delivered to your room, gas fireplaces, decks, free Wi-Fi and a daily wine social. Many dog friendly rooms available. 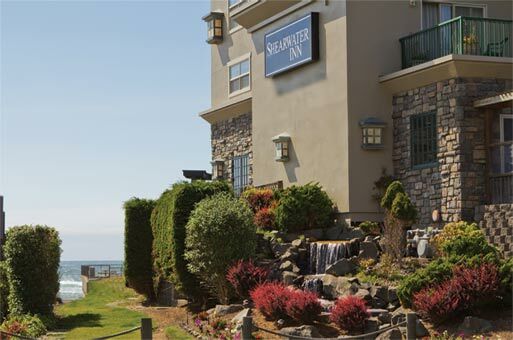 This the ideal getaway spot…Overlooking the ocean in the heart of Lincoln City.